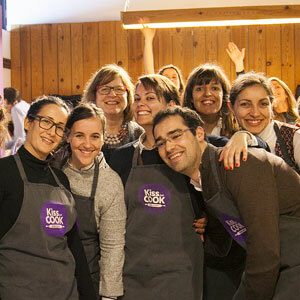 EXPERIENCE FIRST HAND THE JOY AND PLEASURES OF COOKING. 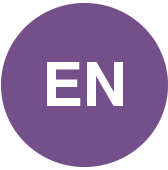 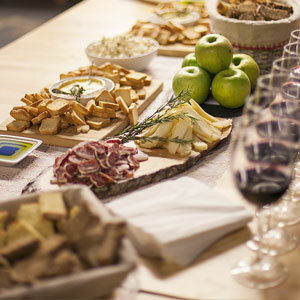 We will guide your senses through flavors and tastes that are one of a kind. 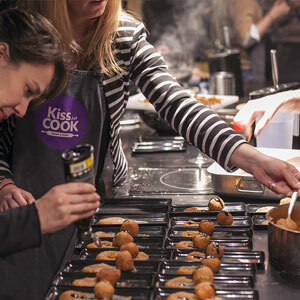 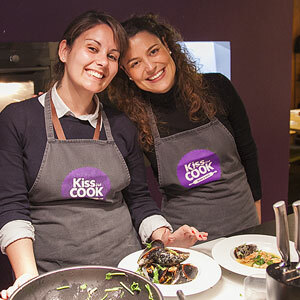 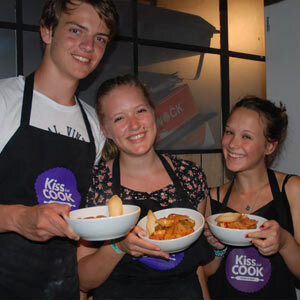 Kiss the Cook is a fun and relaxed venue where you can experience first hand the joy and pleasures of cooking. 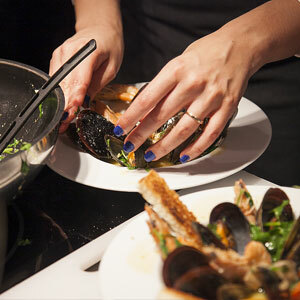 We will guide your senses through flavors and tastes that are one of a kind. 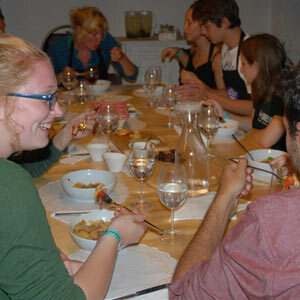 Come and learn, hands on, how to cook some of the most traditional dishes, in a unique experience. 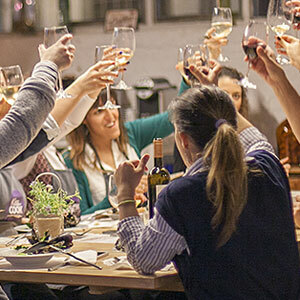 Find out why the portuguese gastronomy is considered one of the best in the world and why it is such an important part of our culture and way of being. 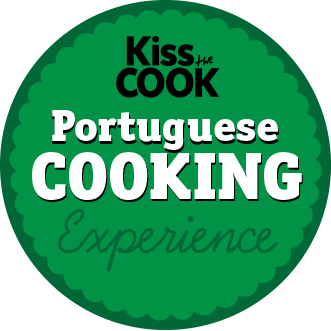 Portuguese Cooking Experience is available at lunchtime! 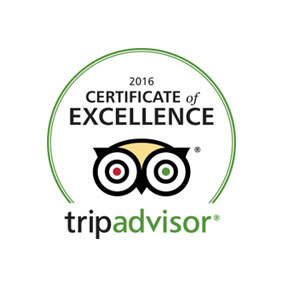 15 minutes walk, or 5 minutes by tram from Pasteis de Belém and Jerónimos!